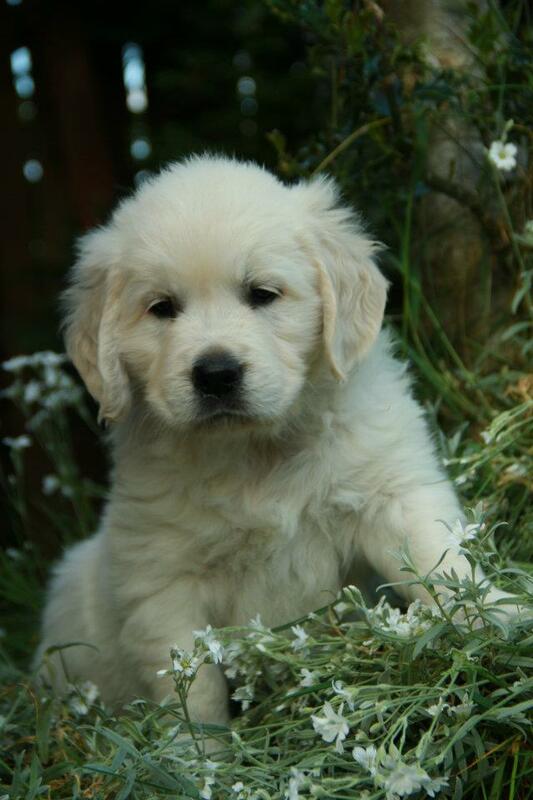 Again, welcome to Ardorgold British Golden Retrievers. Our Angelo ex Munch progeny have done us proud; all are sold. To see what’s coming up, visit our puppy page. For information Many many hugs and a ton of gratitude to Melissa Egbert Wren, Sweetheart Therapy Dogs, Loveland, for handling our sales. Many, many thanks to our wonderful puppy buyers: we couldn’t be more pleased that our gorgeous little Angels are in wonderful new homes. Ardorgold Renegade aka Austin, now belongs to our wonderful friend Melissa. Ardorgold Dash, now Finn, belongs to a lovely family with teenage daughters. Ardorgold Rendezvous also has a very loving new family. Ardorgold Celestial Mystique aka Paris, is our gorgeous keeper. A gorgeous dog for the ages…..our boy. Not only is Angelo the son of CH Ashbury Angel Heart, bred and handled by Cathy Sontag, Ashbury, France, he is the grandson of one of the most spectacular dogs in the world, a dog who won the World Championship in Milan last year, Multi CH Arni Joy. Angelo’s beautiful mother CH Lislone Garbank Loch Affric, Lislone-Garbank being one of the top five UK breeders, was bred to Joy and the rest is history. Angelo is not a huge Golden; he is slow maturing, like his grandsire. But he is hands down the most exquisite Golden I have ever seen and there is no doubt in my mind that he will set the world on fire once he hits the showring. The Stunning Gilded Peak Scrumptious Munchkin aka Munch, wearing tape so she doesn’t scratch c-section incision, and her butterball whelps by Angels Dance in Beauly Highland. Angelo’s only daughter to date– Ardorgold Celestial Mystique aka Paris — our keeper, so beautiful. Disregard her housefly earring. Inquiries to Ardorgold, ardorgold2016@mail.com, 970-214-1883. See other pages for more on our history and genetic health information. Puppies’ Pedigree – for a five generation pedigree, click here.